Triumph Motorcycles probably has one of the widest range of modern classic motorcycles globally. Ranging from the basic Street Twin to the off-the-charts gorgeous Thruxton R, Triumph has a something for everyone who is looking to buy a modern classic motorcycle. The UK-based company recently took the wraps off the all-new Speed Twin, which is yet another addition to the modern classic portfolio of Triumph. It gets a 1200 cc parallel-twin engine which also does duty on the Thruxton. 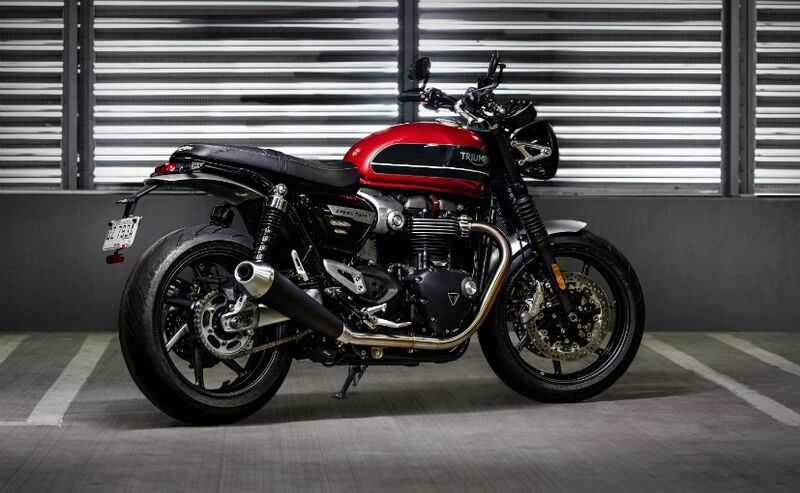 The idea is to combine the performance of the Thruxton R and the ease of a Bonneville T120. Here is everything you need to know about the all-new Triumph Speed Twin. The Speed Twin was first introduced in 1938, having the world’s first parallel-twin engine and having earned the tag of being the world’s first real ‘Rider’s Bike’, until its production was stopped in 1966. Fast forward to 2019 and the new Speed Twin is basically a model that Triumph calls a modern custom roadster. Looking at the new Speed Twin, you can easily discern the classic lines along with retro styled panels, round panel and chiselled fuel tank. The overall look is quite similar to the Street Twin and that is not a bad thing at all.